Last week, we learned about #work #gifts from the #HolySpirit and this week, we are going to learn about what Brother Tommy calls #word gifts (not to be confused with the Fruit of the Spirit). What is discerning of spirits? Interestingly, the Bible says discerning of spirits and not people. What can we do to build this word gift? Is it possible that more of us Believers have been given the gift of evangelism than we are aware? What is involved in the gift of exhortation? What is the gift of interpretation and how does it need to be present before the use of another gift? 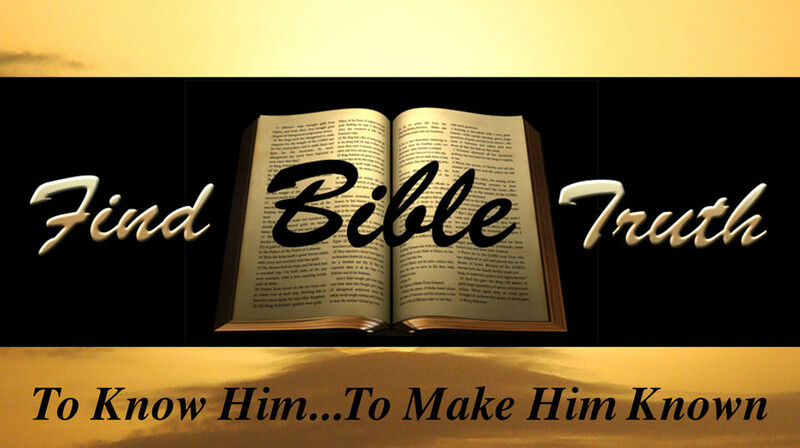 Who showed us the gift of the word of knowledge in the Bible? Music, although not specifically defined as a gift, is presented throughout the Bible. Do you desire the gift of prophecy? Good, Paul said you should, but it may not look like what you think it does. Teaching is a more often seen gift, but it is still too rare. Is there a more controversial gift than speaking in tongues? What about wisdom and how does it differ from knowledge?